Put Shakespeare to shame when you apply the finishing touches to your own literary masterpiece. 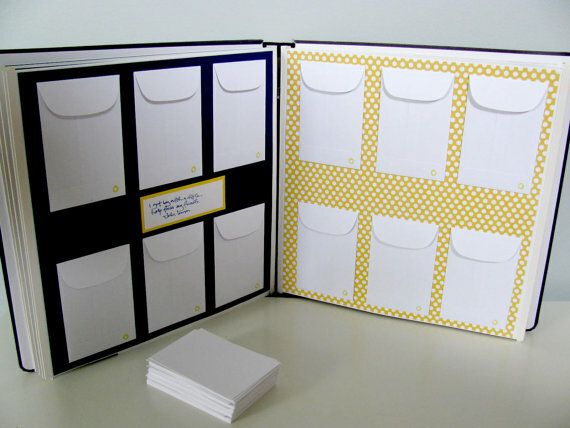 Complete your project by adding tabs and inserts to your books. Are you looking for a more concise way to communicate your message? Perhaps a brochure or catalog is the answer!